Biscuit is a little yellow puppy. And like most puppies, he would rather play than go to bed. Will Biscuit ever go to sleep? It's Biscuit's bedtime, but this lively little puppy doesn't want to go to sleep Before he gets into bed, Biscuit plays out the familiar bedtime drama of wanting just one more thing. 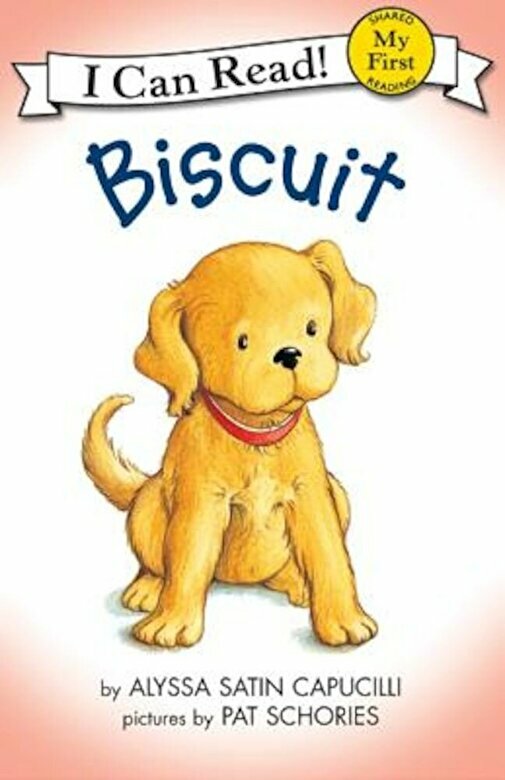 A perfect story for young readers who won't be able to resist reading about this adorable puppy for themselves.